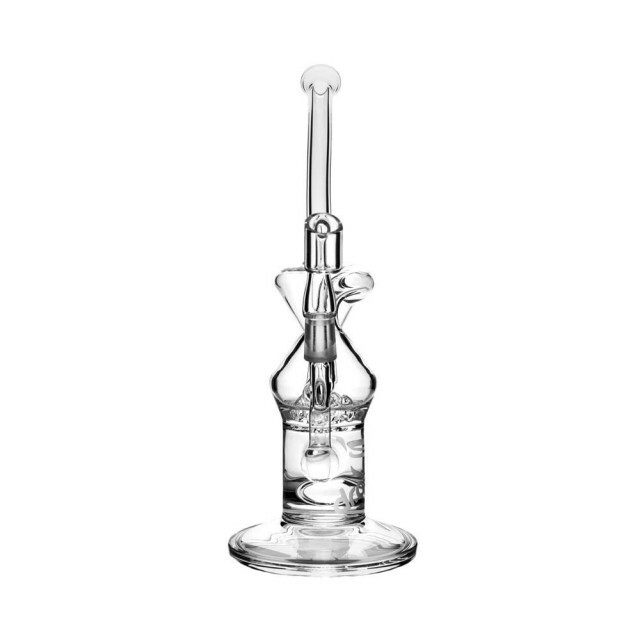 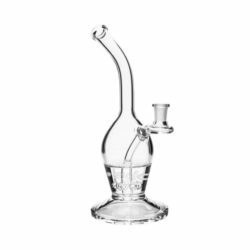 The only recycler in the Diamond Series, the Dr. Dabber Recycler Rig is a USA Made Percolator rig made of high-quality borosilicate. 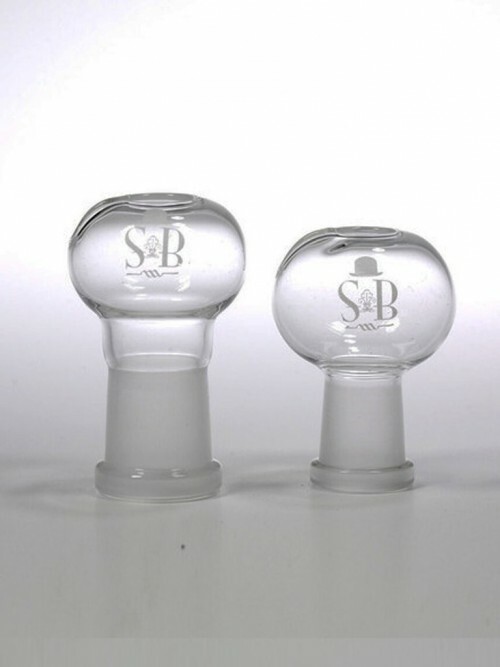 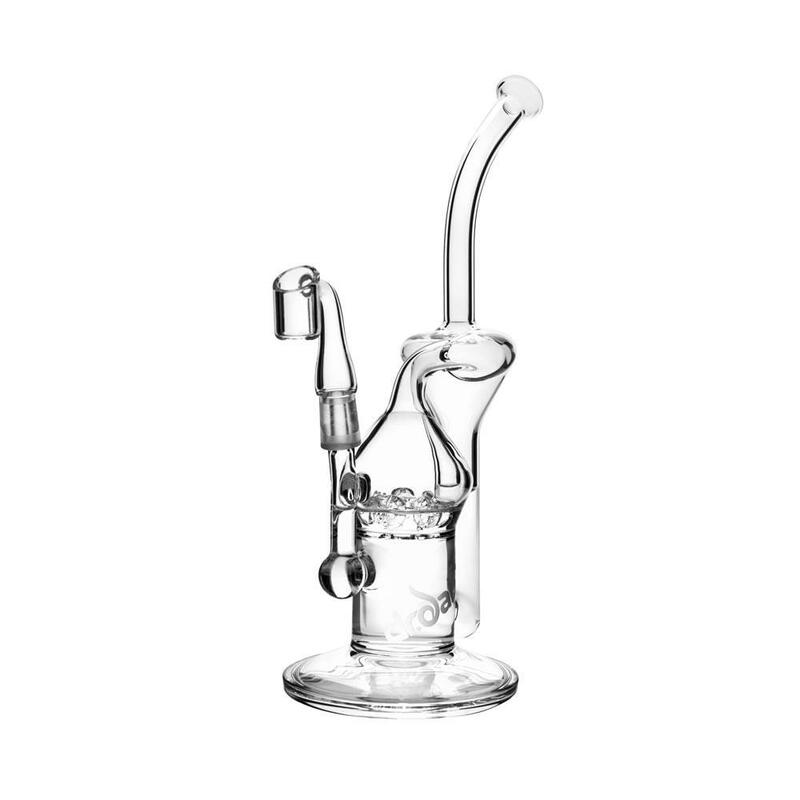 Quartz domeless nail IS included with the rig. The only recycler in the Diamond Series, the Dr. Dabber Recycler Rig is a USA Made Percolator rig made of high-quality borosilicate. 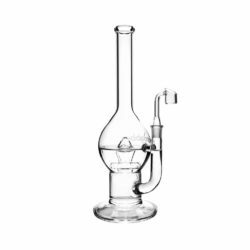 Water filtration relies on a combination of 5 small percolating spheres and a recycling chamber to create incredibly smooth airflow. 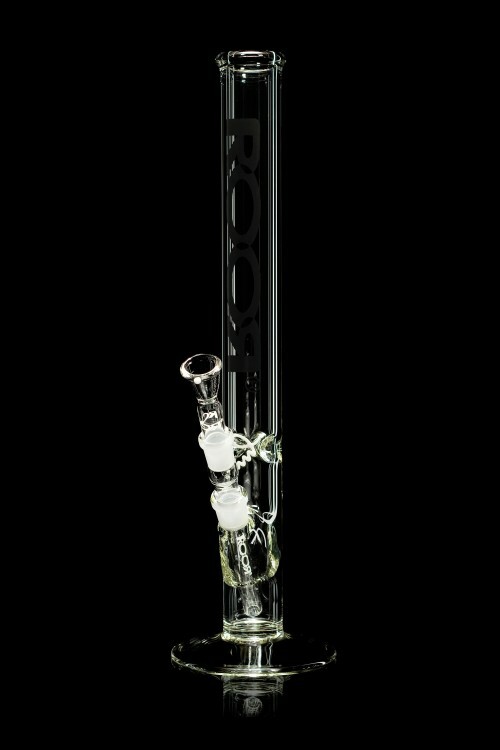 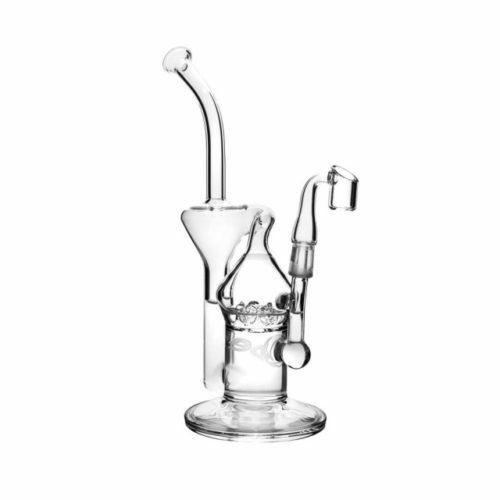 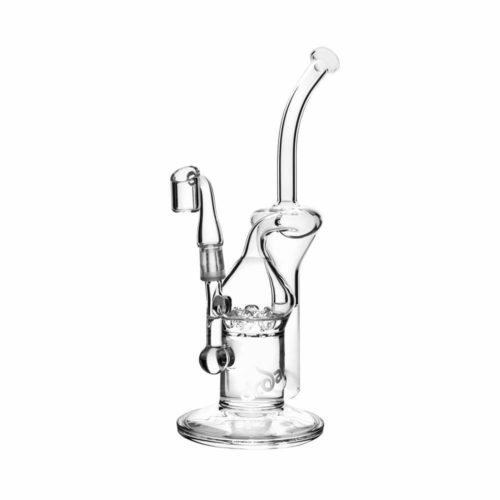 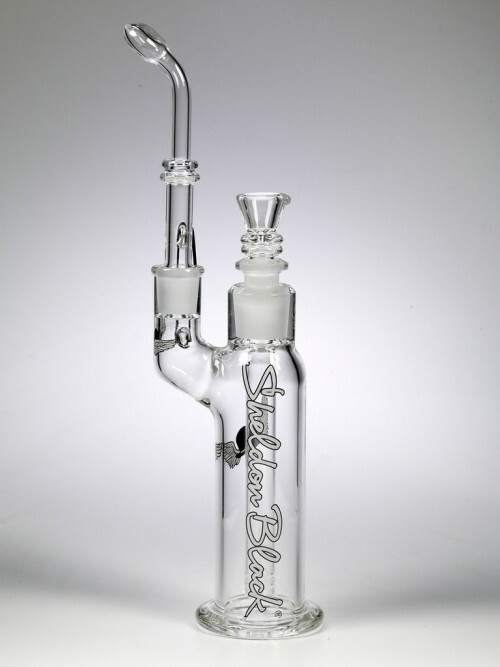 Standing 9″ tall with a base width of 3″, the Recycler rig is a beautiful yet functional unit.